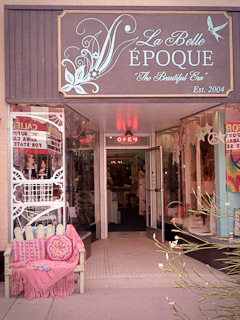 If you’re in Salinas, CA sometime soon, be sure to drop by La Belle Epoque at 242 S. Main Street and give Pamela our best. Let her help you start your own Pick Up Sticks collection! Do you or one of your customers have a Pick Up Sticks photo and story to share? 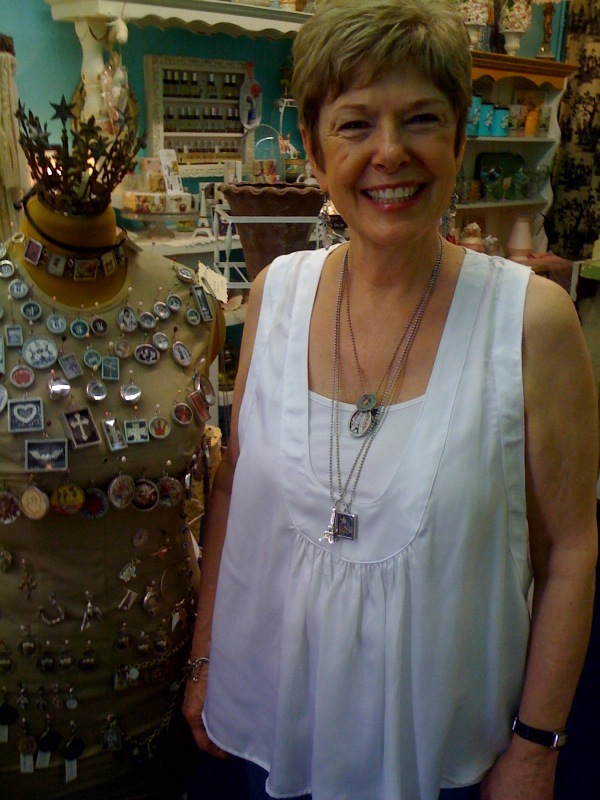 Send it to us at Pick Up Sticks and we’ll be sure to get your story on the blog.